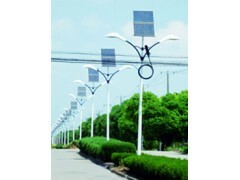 Clean environment: solar lighting systems use clean renewable energy, no pollution to the environment. Long life: solar cell module service life can be up to 25 years, but the efficiency will be declined after 25-year use . 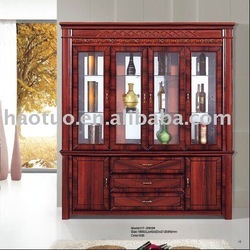 to provide a sufficient energy for high power source , really realize the night is as bright as day. finish, no wiring, timely installation, real-time application. Controller: microcomputer intelligent controller, prevent overcharge, discharge, output short circuit protection and according to the light automatic ally control turn on and turn off the lights. Solar garden lamp uses sunshine for energy, charges during the day, and is used at night , there is no need of complicated and costly line laid, can adjust the layout of the lamps and lanterns, \ safe and energy-saving without pollution, charging and on/off process worked-out with intelligent control, controlled by automatic switch, without manual operation, stable and reliable work, save electricity, free maintenance. Courtyard lamp general power is small, typical lamp holder power is 6 w and 9 w, maximum to 12 w.
Adopts monocrystal silicon or polysilicon to produce solar panels, support, lamp post, lamp holder, special bulb, battery, battery box, cage, etc. Lamp holder modelling is colorful, chic and elegant, can be decorated the garden, the park, the playground . This product with enough electric after every chargecan continuously light four to five days , working 8 to 10 hours per day, can be also designed according to special requirements of users.